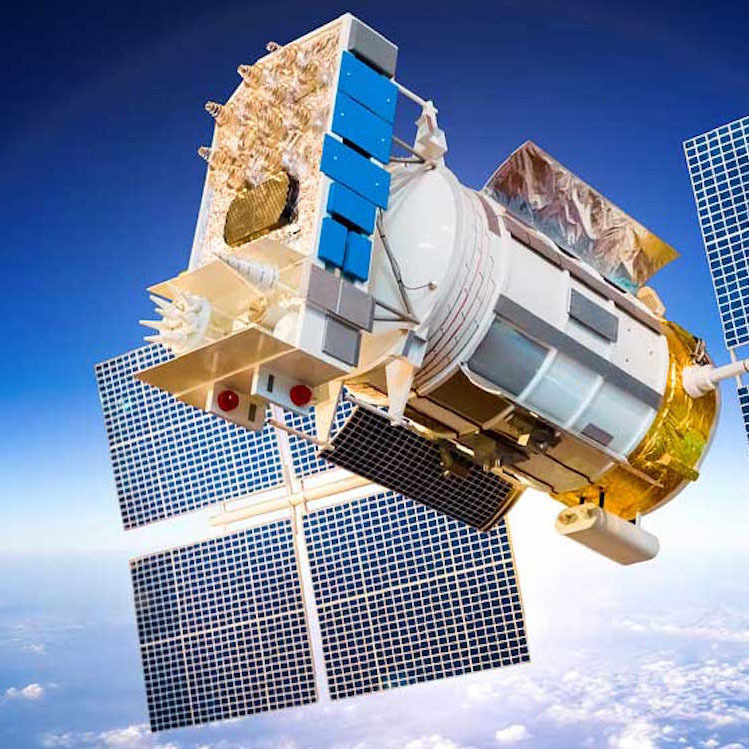 Aircraft and UAVs can benefit from having AAC sensors to provide visibility into system health. 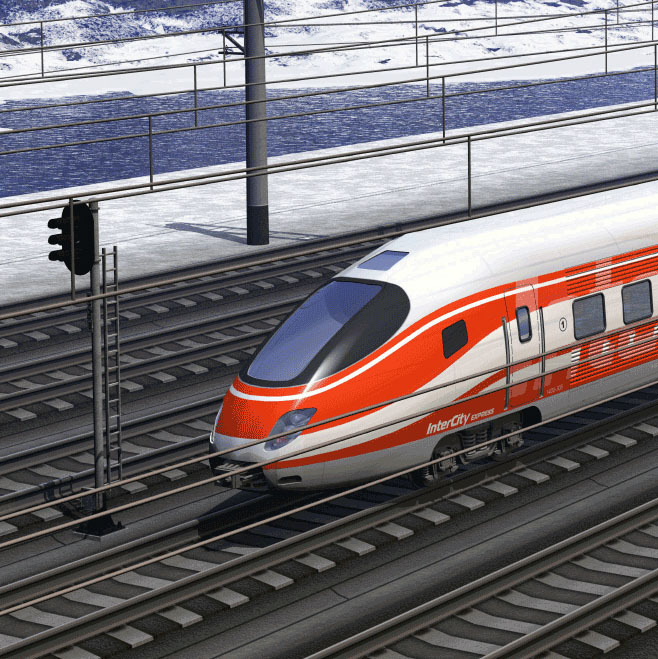 Locomotive upgrades provide increased efficiency and longer life. AAC sensors are a vital part. AAC sensors can provide system health with better reliability, lower power consumption and lower thermal load than traditional methods. 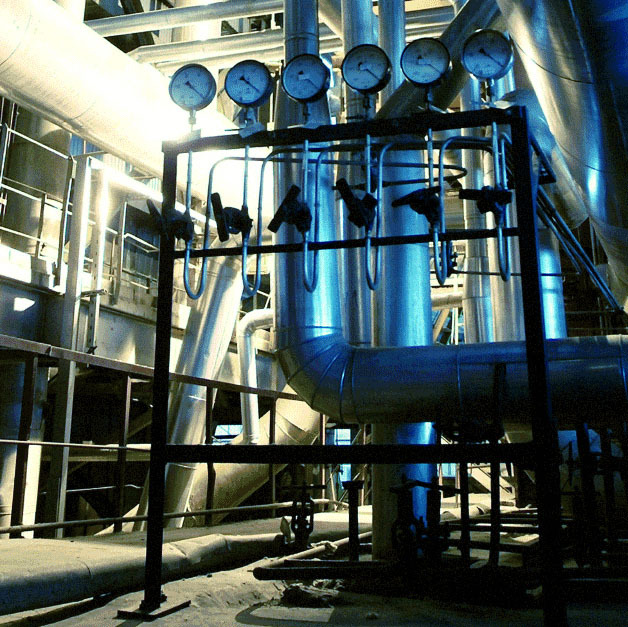 AAC sensors operate in harsh environments to provide high-reliability system monitoring systems. 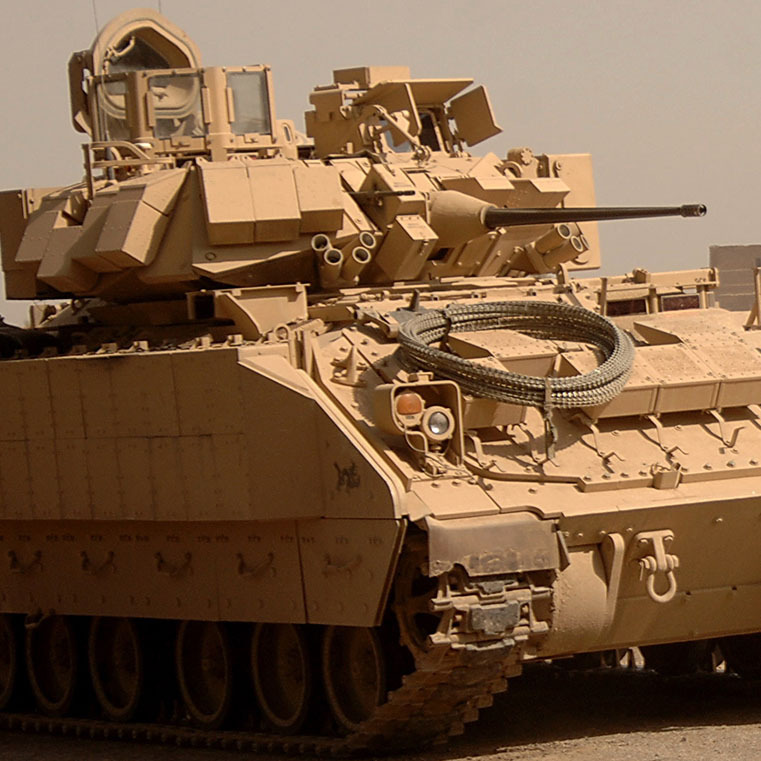 When it has to function in harsh battlefield environments, AAC sensors respond to the call of duty. 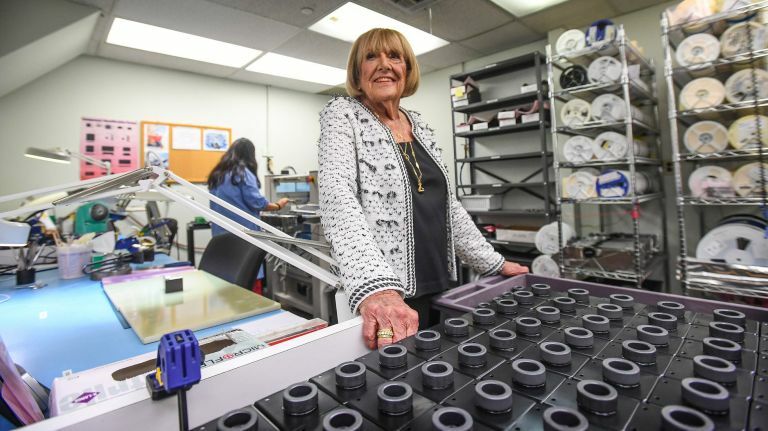 The industry’s leading AS9100/ISO 9001 certified designer and manufacturer of standard and custom AC & DC current, voltage, and frequency transducers, for more than 50 years. AAC offers pre-engineered, catalog AC & DC current, voltage, power and frequency transducers to meet your requirements. Our standard range is offered with available degrees of adjustment to meet exact form, fit and function requirements. Typical product capabilities include low-profile designs, low mass, electrical isolation, fast response times, overload recovery, wide operating temperatures, low EMI, low power consumption, high accuracy, high shock tolerance, and others. When a custom solution is right for you, AAC stands ready to provide technical support, applying our nearly 60 years of field-proven experience gained across hundreds of successful programs, incorporating AS9100C and ISO9001 quality management principals to the design, development and manufacture of a high-reliability product, operating to published specification delivered on-time to promise. 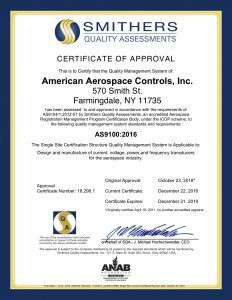 Established in 1965, the New York-based AAC is an AS9100D and ISO 9001:2015 certified manufacturer of standard and custom electrical transducers for high-reliability defense, aerospace, spacecraft, automotive, light rapid transit (LRT), rail, helicopter, and industrial requirements. AAC’s stringent product development and testing protocols meet MIL-STD-461, MIL-STD-202, MIL-STD-810, EN50121.3.2, RTCA/DO-160 and other globally recognized and customer specified standards for quality and performance. The company’s extensive in-house engineering expertise has supported dozens of commercial flight programs since its founding. 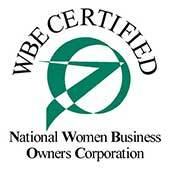 AAC is also a privately-held, 100% woman-owned small business. 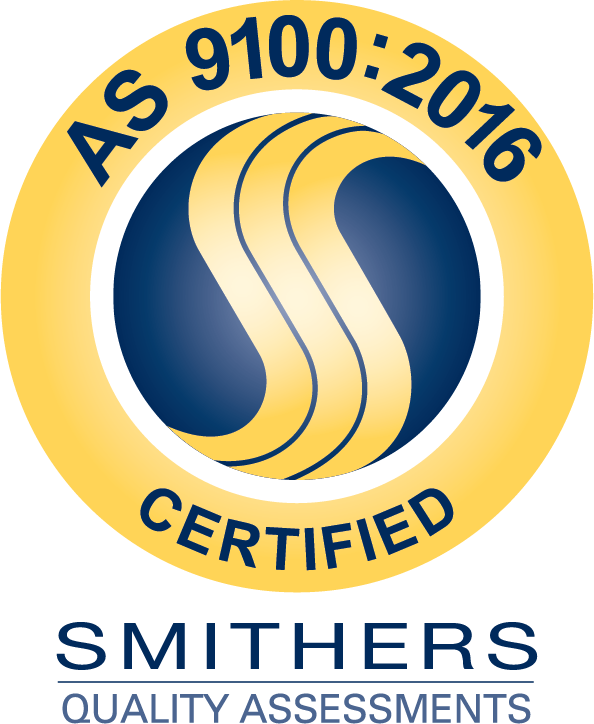 You can download our AS-ISO Certificates. 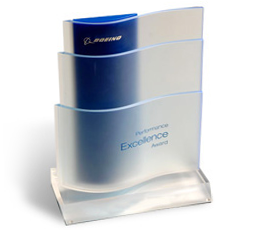 The Boeing Performance Excellence Award is an annual program to recognize superior performance as measured in BEST. 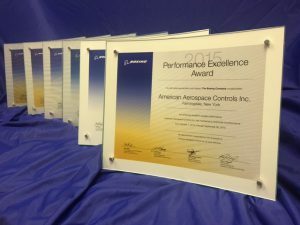 Boeing generally announces BPEA recipients each January based on performance to the end of the previous September. 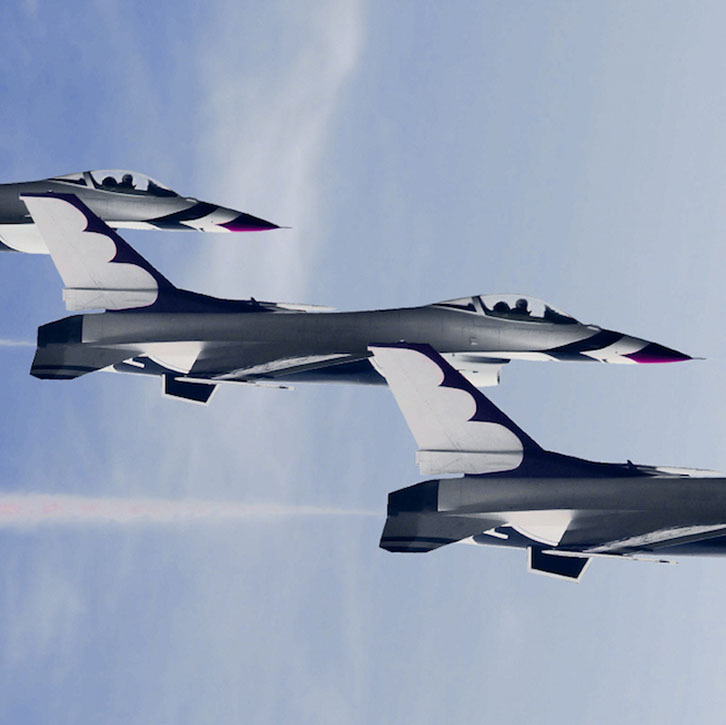 The BPEA program replaced Boeing’s Preferred Supplier Certification program. AAC has been nominated twice for Supplier of The Year.